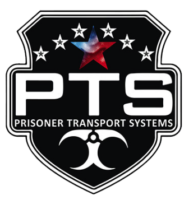 "The perfect storage solution for our electronics"
Prisoner Transport Systems electronics storage solution. The Electronics Fold Down cover is just that. It allows for easy installation of electronics. 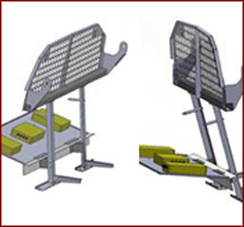 Mounting to the existing framework, it folds down and stores your electronics under the seat. Providing for maximum room for storage in the back of the vehicle. Our Electronics Fold Down cover pairs perfectly with the Ready for the Road package!